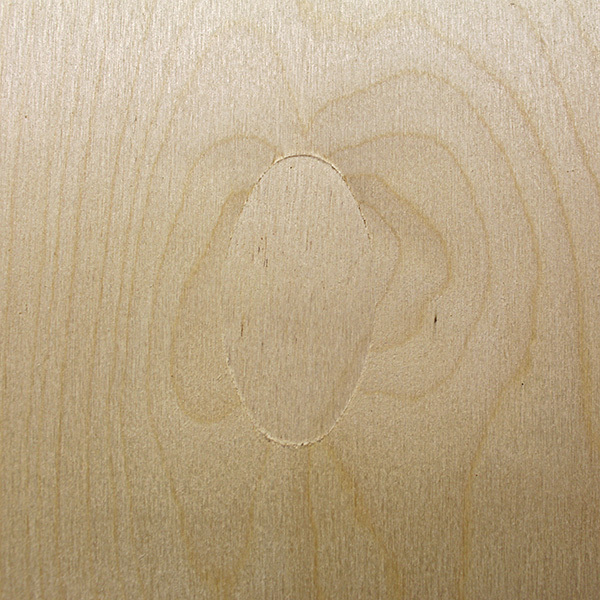 Baltic Birch is not a specific species of birch, but is a general designation of plywood from Russia, Finland, and nearby Baltic states. As with any natural wood product, quality can be variable. 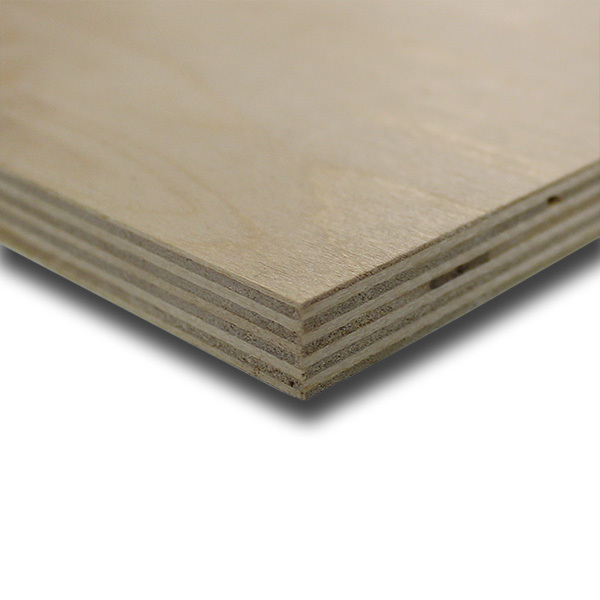 However, Baltic Birch plywood is generally regarded as being of higher quality than standard birch plywood. 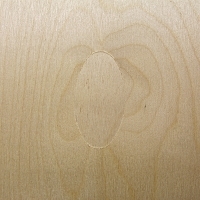 In a nutshell, Baltic Birch plywood is made entirely from birch plies, with no softwood or filler plies in the center. Furthermore, the plies themselves tend to be much thinner, allowing for more plies for a given thickness, and greater stiffness and stability. The grading for Baltic Birch is established by the Russian intergovernmental standard GOST 3916.1-96.